Salads can get boring, but one of the best ways to give your salads a kick is by adding some delicious, healthy dressings. 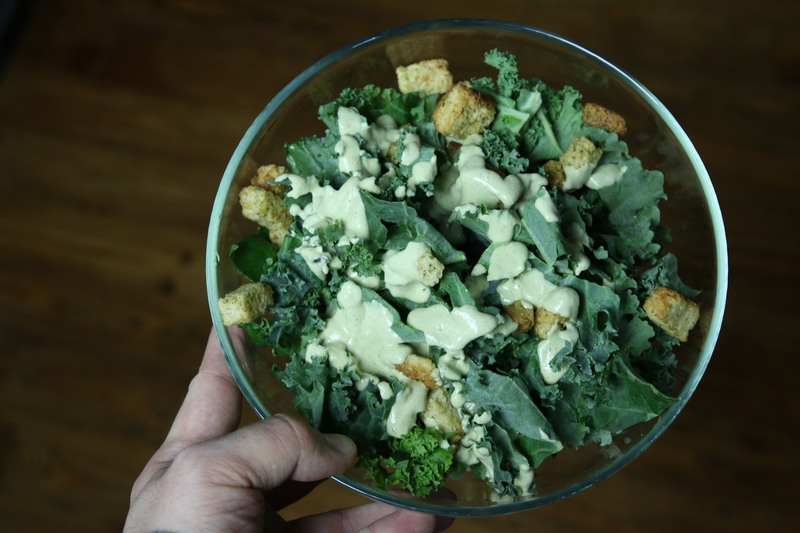 Vegan Caesar Dressing is creamy, flavorful, and delicious. This Caesar dressing is filled with Nutritional Yeast. Nutritional yeast is one source of complete protein and vitamins, in particular B-complex vitamins. It contains folate, thiamine, riboflavin, niacin, selenium and zinc, making it a great superfood! If you have recipe you would like to see me make, let me know in the comments below. Let me know of what you think of this recipe on via twitter or instagram (@vegetarianbaker & #thevegetarianbaker). Vegan Caesar Dressing is a great dressing full of flavor and nutrients. Enjoy on a kale salad with homemade croutons. 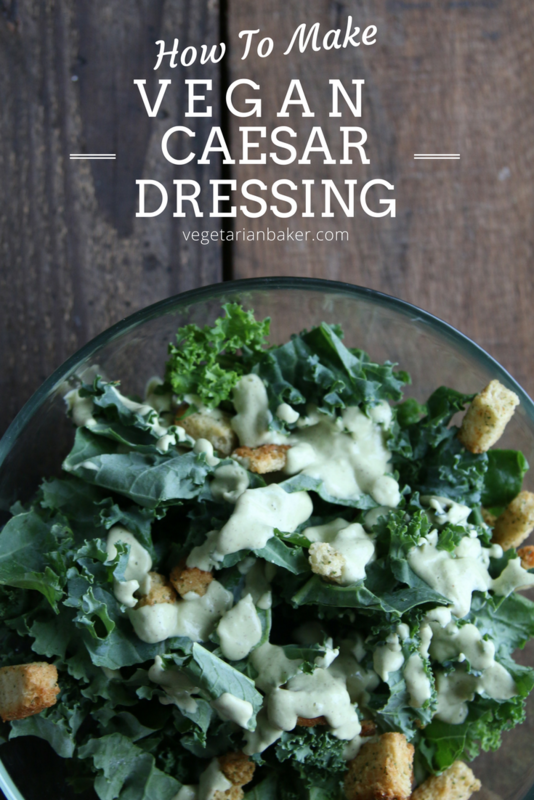 What a great alternative to the original Caeser Salad Dressing! It looks a lot more healthy too! 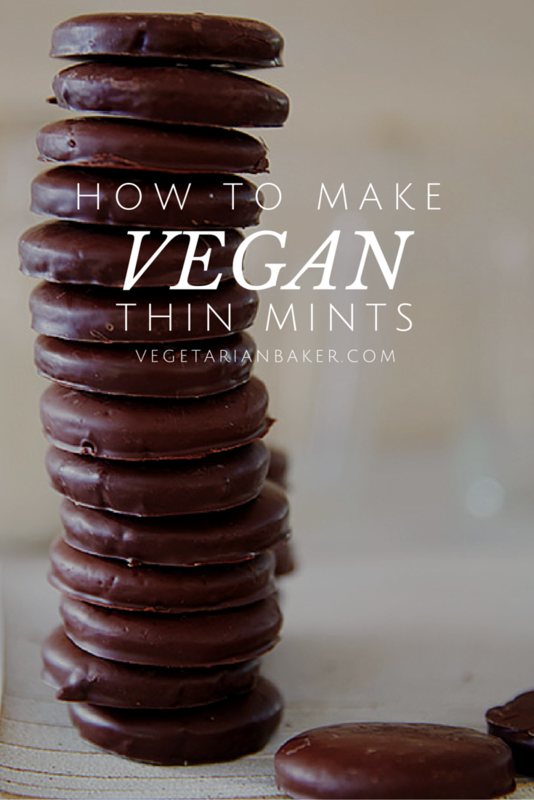 I will give this a try this weekend.